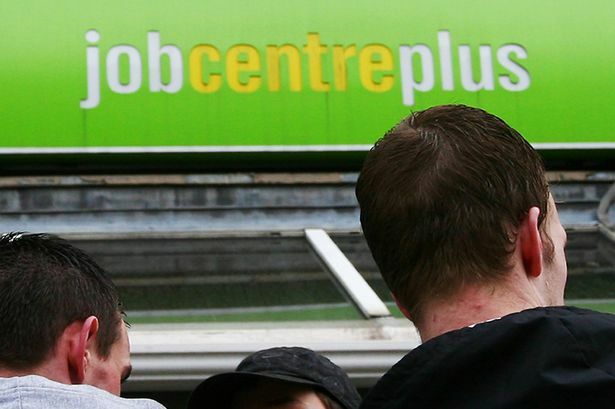 The unemployment rate in the West Midlands has fallen below seven per cent for the first time since 2008. Latest data shows 14,000 people were taken out of joblessness in the region in the past quarter, meaning an overall unemployment rate of 6.8 per cent. That means this region has now fallen below the seven per cent target set by the Bank of England last year before it would consider raising interest rates. There are now a total of 187,000 people out of work in the region, which is also the lowest since 2008, after the rate fell by 15,000 in the quarter to September. However, it reflects a nationwide trend and joblessness in the West Midlands remains higher than any UK region other than the North East, Yorkshire and the Humber and Wales. UK-wide, the Government was given some pre-Christmas cheer on the jobs front when new figures showed another fall in unemployment and a record number of people in work. But a cut of 63,000 in the jobless total to 1.96 million between August and October was the smallest quarterly fall for a year. The Office for National Statistics (ONS) reported that 30.8 million people were in work, the highest since records began in 1971, and 588,000 up on a year ago.